As more and more features of ranges become computerized, the list of things you can do to repair them grows smaller and smaller. If components of your range don’t work, check the circuit breaker or fuse that governs the circuit first. Also check the connections between the range and the power cord. Refer to your owner’s manual when you encounter problems. Always turn off the power and/or the gas to a range or oven before working on the appliance. A microwave oven is a completely different beast altogether. 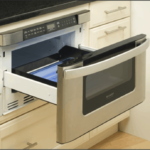 For information on microwave repair, please see Microwave Oven Repairs. A common complaint with an oven is that the set temperature doesn’t match the temperature inside the oven. First, make sure no one is allowing the heat to escape by repeatedly opening the oven door. If not, the problem may be caused by an improperly calibrated or defective thermostat. If you suspect this, buy a box of simple white cake mix and bake the cake, following the directions exactly. If the cake is too dry or, conversely, undercooked, you may have to call a technician to recalibrate or replace the thermostat. Then again, a less-expensive alternative is to buy an oven thermometer that will allow you to monitor the temperature through the oven window. If the oven temperature drops or the oven “sweats,” the oven may have a faulty door gasket. Gaskets can be replaced easily; be sure to get an exact replacement from an appliance parts dealer. When foods come out of the oven burned, soggy, or unevenly baked, it generally means heat isn’t being distributed evenly throughout the oven, it’s escaping out the door, or the controls are out of adjustment. 1Remove any aluminum foil from racks or the bottom of the oven. 2Check the door gasket, and, if necessary, replace it. 3Be sure nothing is obstructing the vent. 4Reposition the oven racks so baking pans aren’t too close to the heat sources. 5Check your baking pans. If they’re dark, they may be burning your food. 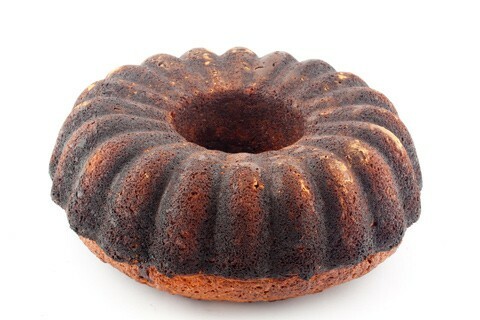 Reduce the temperature by 25 degrees Fahrenheit when baking in dark metal or glass pans. 1Remove the oven temperature knob by pulling it off its shaft. 2Notice the current setting, and then move the pointer in either direction to adjust its temperature slightly up or down. It’s intentionally difficult to move the pointer on some models; if this is the case, you’ll have to remove a couple of screws. 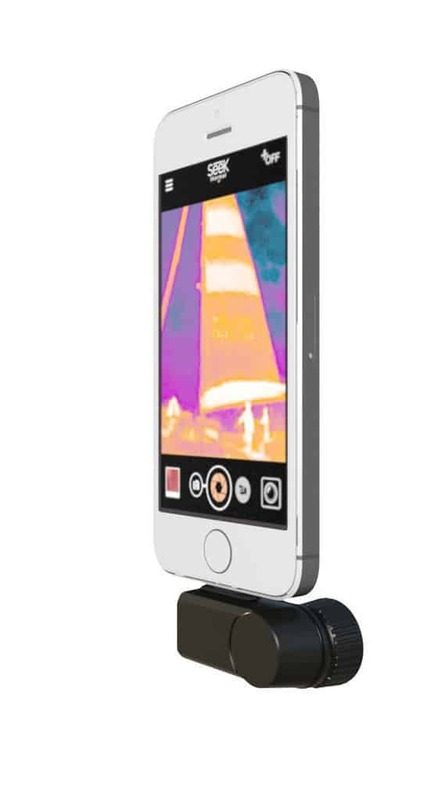 Figure that moving it one notch will change the setting by 10 degrees Fahrenheit. 3For more accurate calibration, call an appliance repair person. The solution to this problem depends on whether the oven is electric or gas. Oven heating element is held in place by a screw-on bracket. If your electric oven’s bake or broil element isn’t working properly, either it isn’t receiving electric power or the element or oven control may need to be replaced. In many cases, the wiring to the elements can be burnt or broken. Be sure the controls are set on the proper setting and that the stove is plugged into its receptacle. Also check the circuit breaker or fuse that serves that circuit. 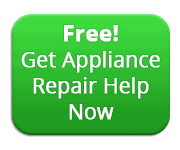 Call an appliance repair person, or replace the element yourself as follows. 1Unplug the oven, and let any hot parts cool. Remove the oven racks. 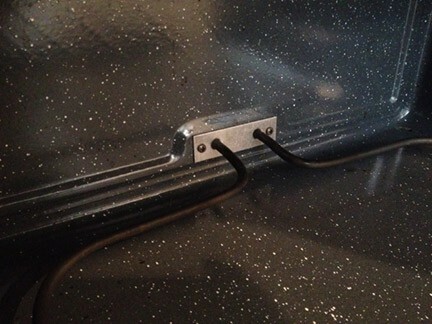 Behind the mounting bracket, an electric oven’s element plugs into terminals in the oven wall. 2Unscrew the mounting screws that secure the element bracket to the oven, and pull out the element far enough to access its terminals. Note which wires are attached to each of the terminals, and then disconnect the wires (pull off the wire clips or unscrew the wires). 3Take the element to a parts dealer, along with your oven’s model and serial number, and buy a replacement (preferably the manufacturer’s suggested replacement part). 4Reverse the process to install the new part. 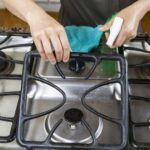 When a gas oven doesn’t get hot, it generally means that it isn’t receiving gas, the gas valve isn’t distributing gas to the oven burner, or the ignition system—either an electronic ignition or pilot light—isn’t working properly. 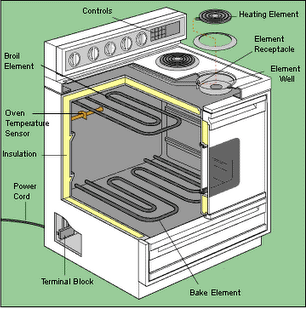 A common problem with ovens that have a pilot light is that the pilot light has gone out. 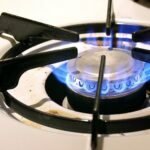 Note: Gas ranges younger than 10 years old have a sophisticated fault code system that governs their ignition. 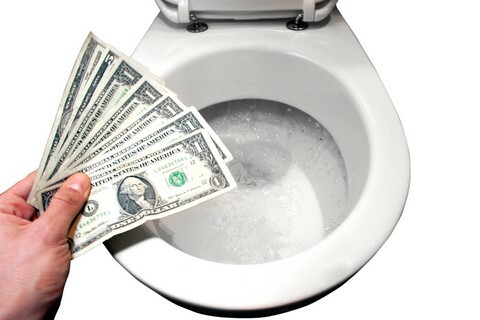 Always call an approved warranty service provider to handle problems with these ranges. 1Be sure the controls are set to the proper setting. 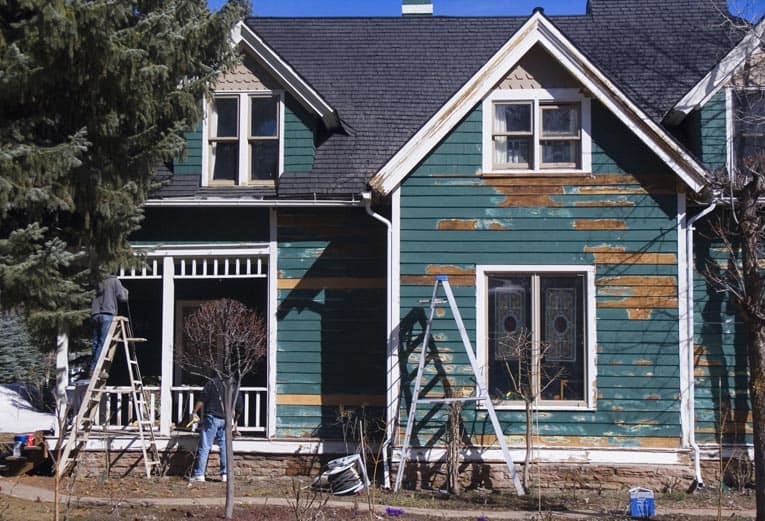 2Be sure the stove is plugged in, and/or check the circuit breaker or fuse that serves that circuit. 3Check the gas valve to be sure the gas supply is turned on (also make sure the house’s main gas valve is turned on). 4On a stove with a pilot light, make sure the pilot light is burning. If it isn’t, relight it as discussed in your owner’s manual. 5Adjust the pilot flame (older stoves only). 6Turn off the gas, and unplug the stove (or turn off its circuit at the electrical panel). Remove the oven shelves and clean out the oven burner ports, using a stiff wire. 7Plug in the stove (or turn on its circuit), and turn the gas back on. Relight the pilot (if it has one). Return the oven shelves. 8If the oven still doesn’t work, call an appliance repair person.